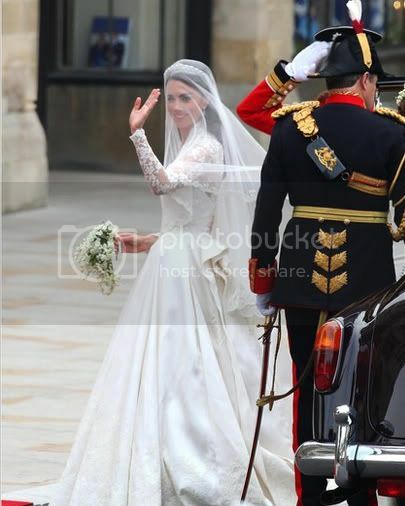 I heart Kate's dress! Hopefully it will not put an end to those strapless generic wedding dresses that EVERYONE wears! The Dress is amazing! She is beautiful as well!